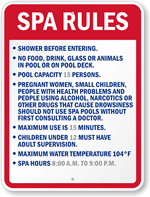 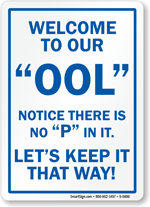 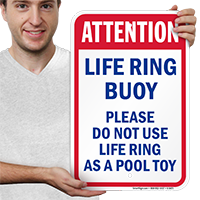 Warn people against misusing pool safety ring with this Pool Safety Sign. 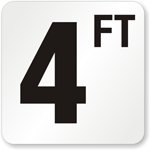 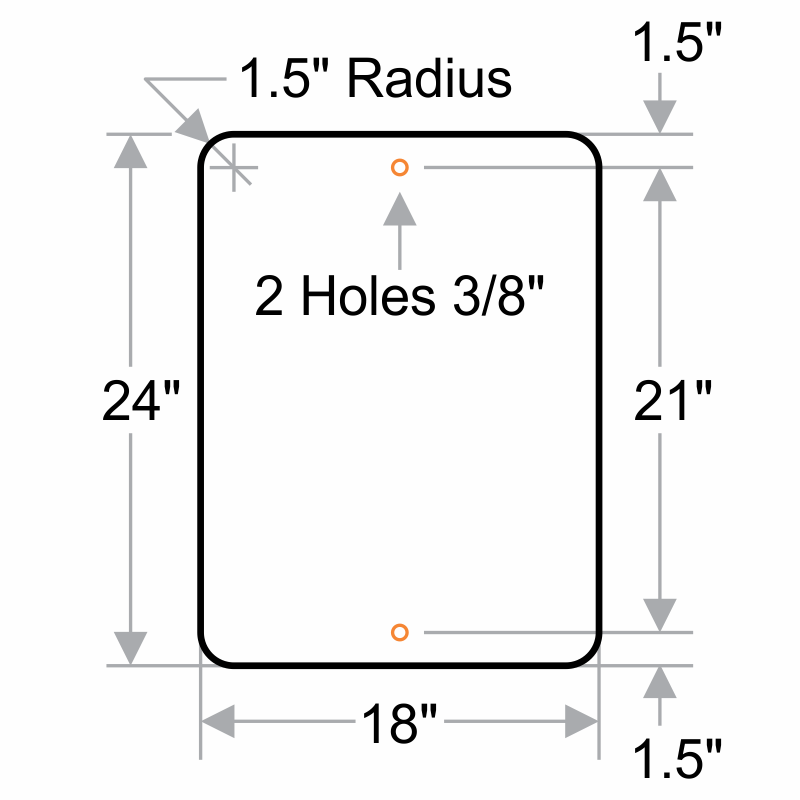 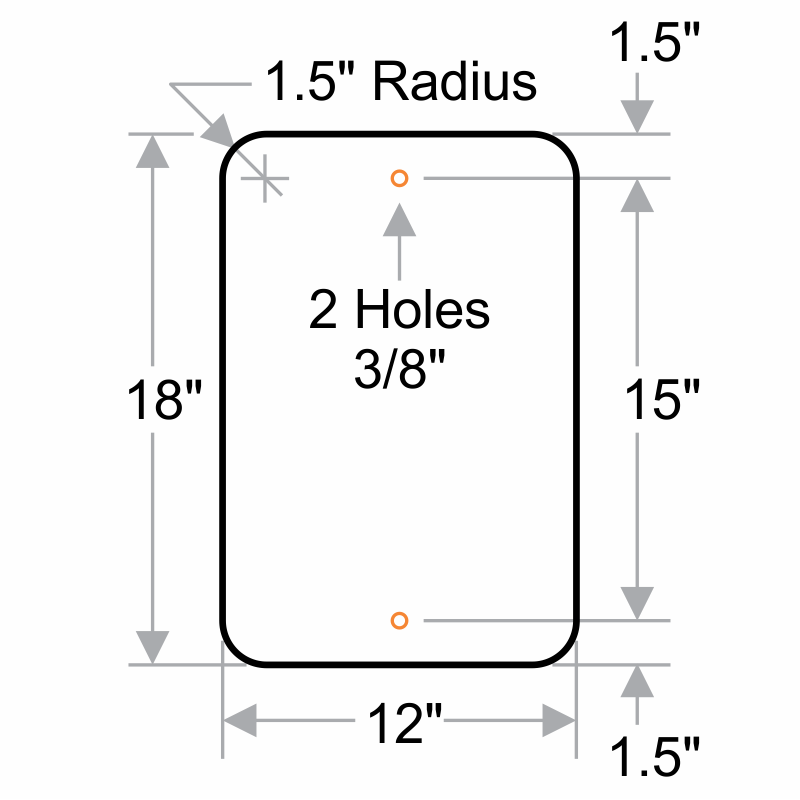 Sign features pre-drilled holes for quick installation on a post or wall. 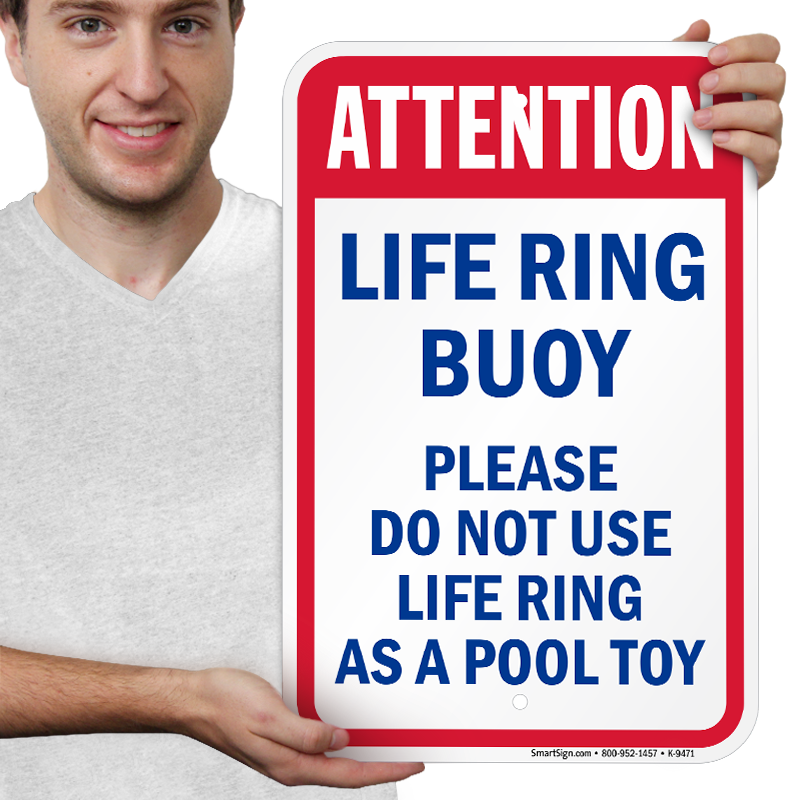 Bright and bold, the sign grabs attention instantly.